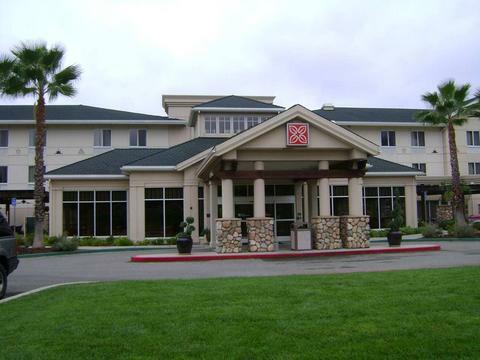 This Native-American owned project is the premiere conference room and banquet facility of Shasta County. 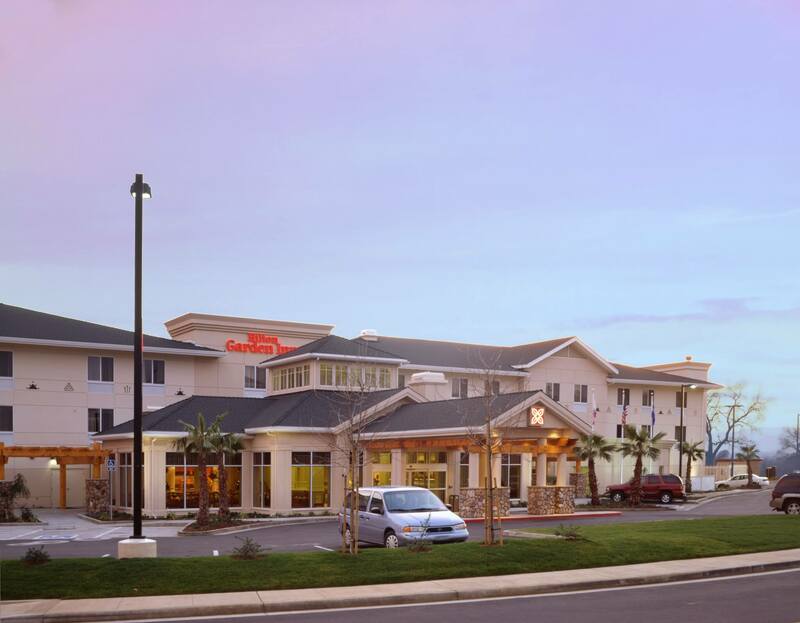 Located in the beautiful city of Redding at the base of Mount Shasta, the Hilton Garden Inn is perched 50-feet above the dramatic Sacramento River. 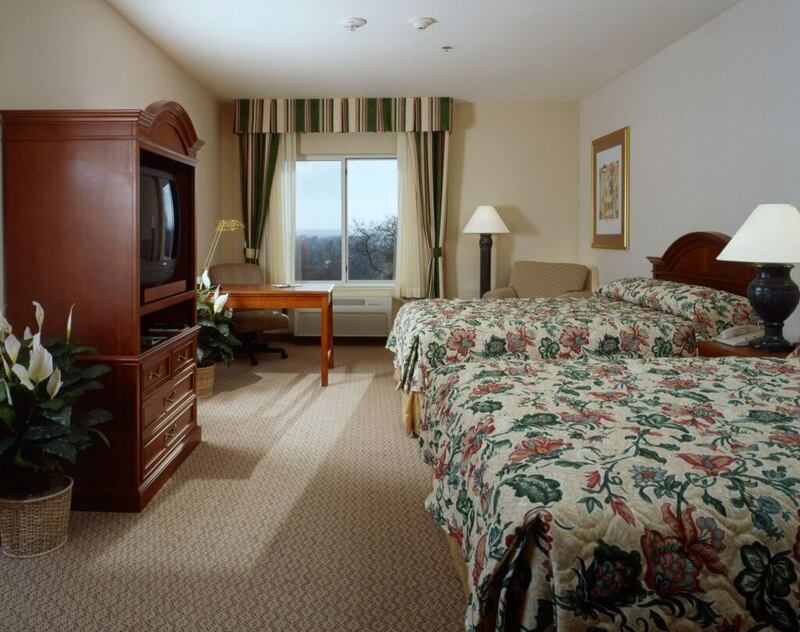 This 3-story, 96 guest room hotel is ideal for the business traveler as it offers a business center with computer access and fax and copy machines. Additionally, there is a full-service restaurant, lounge, and 2 meeting rooms, complete with an exercise facility and pool. The exterior is a Dryvit finish and features large wood trellises in various locations. 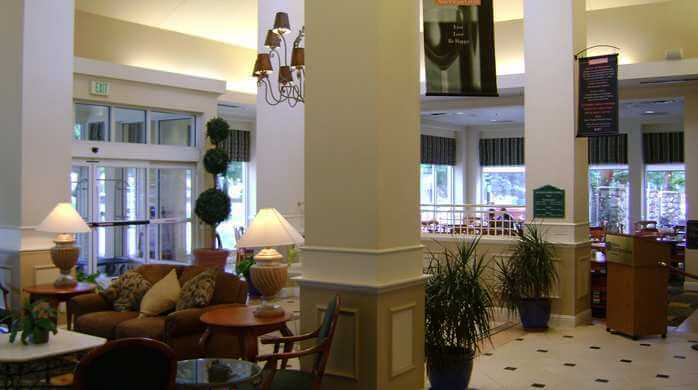 The interior has a Native American design with artwork to compliments the décor and features of the hotel.